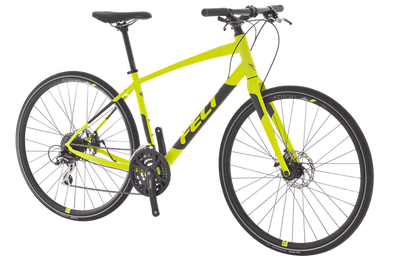 Want to Ride Gravel or Trails? Levee Trail is ~7 Miles one direction, ~14 out and back. 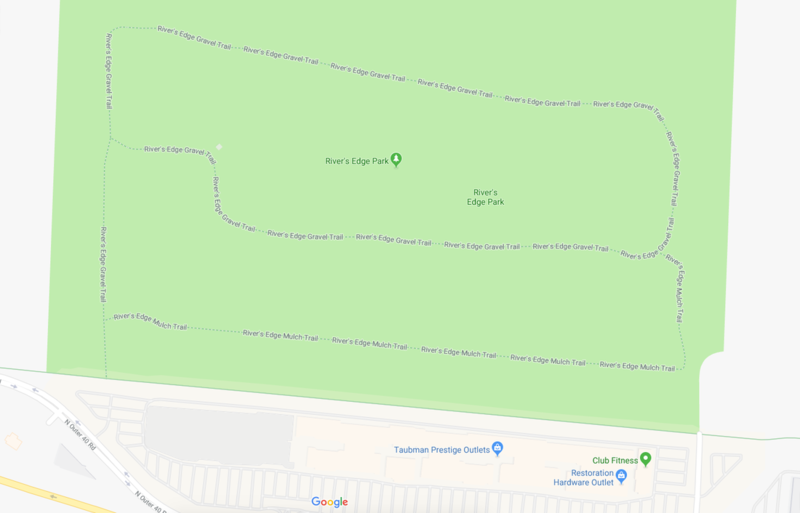 Grant's Trail is ~8 Miles one direction, ~16.5 out and back. 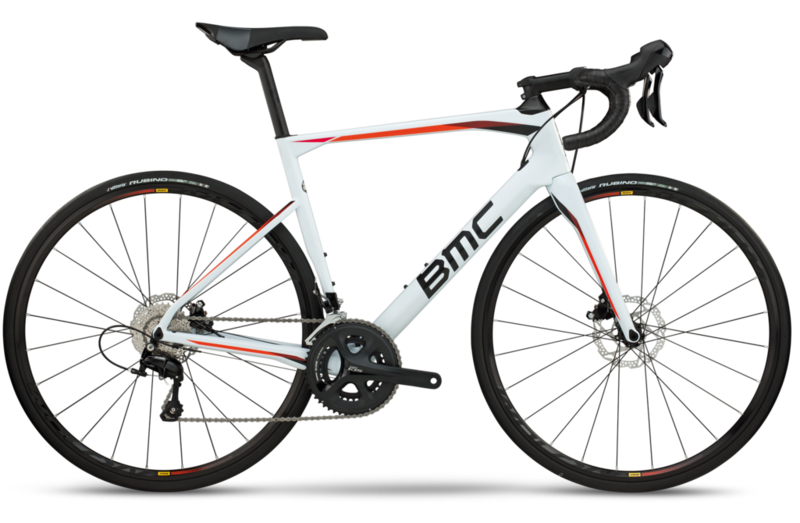 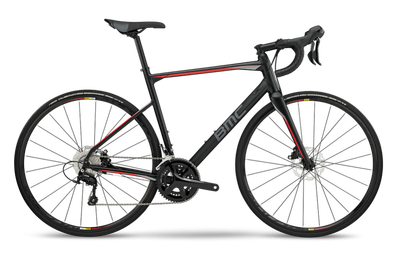 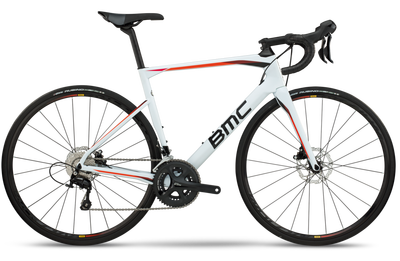 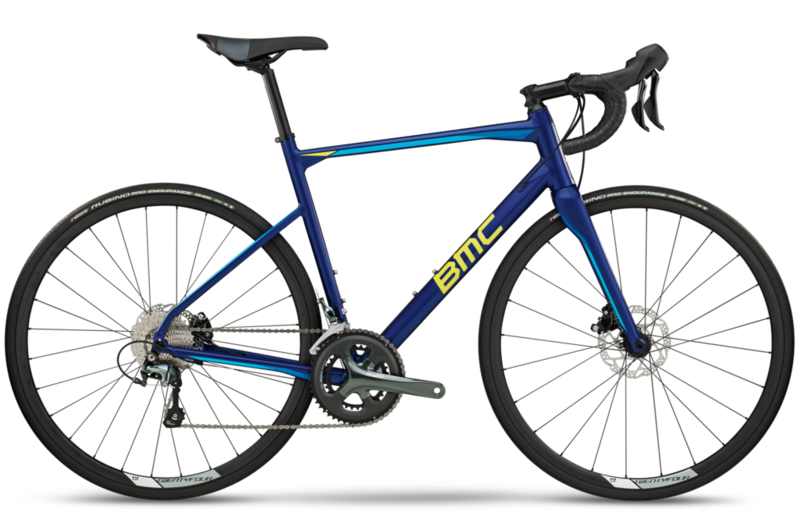 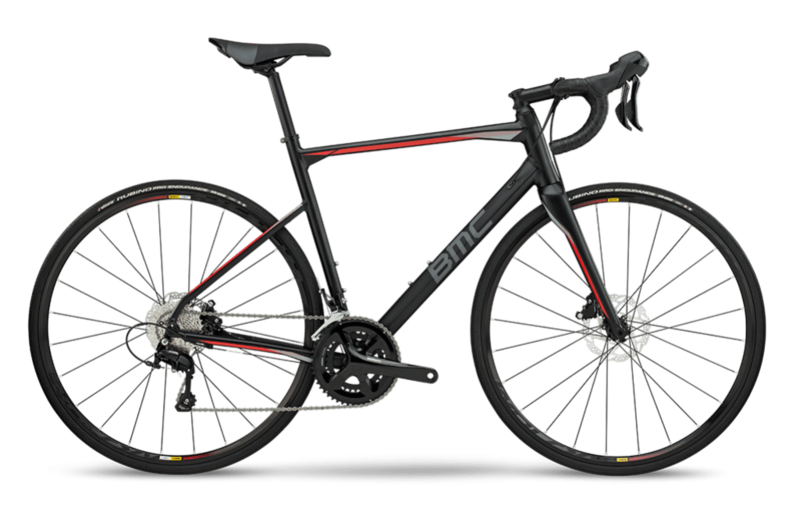 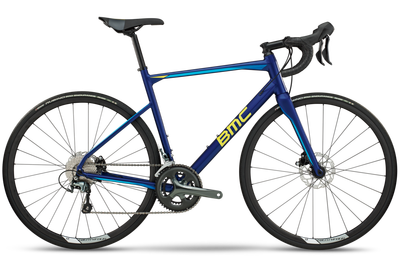 We have awesome FELT Hybrids and BMC RM03s... 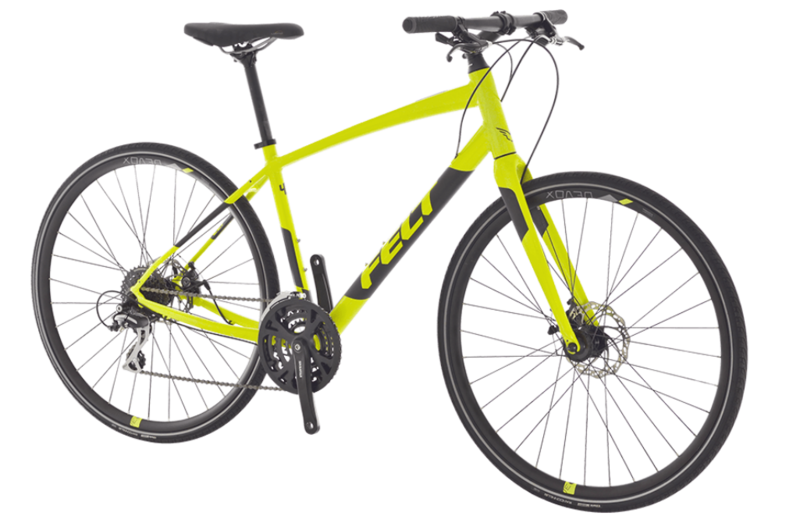 Perfect bikes to meet your trail or gravel needs... call us or come by today!